If you or a loved one has limited mobility, you may be considering installing an easy-access tub to reduce the risk of slips, injury, and discomfort while bathing. Making the decision to install walk-in tubs is a significant one that comes with practical and emotional considerations. For those who aren’t quite sure whether or not handicap-accessible tubs are right for them, Luxury Bath has a list of pros to make your decision easier. ●Ease of Use: Perhaps the most obvious pro to installing walk-in tubs is that there is no need to worry about slipping while climbing over a high tub wall. Walk-in tubs are equipped with a side door that makes getting in and out of the bath quick, easy, and safe. ●Comfort: Another important consideration is bathing comfort. While lowering yourself into a traditional bathtub may not be too difficult, those with aching joints may find the process severely uncomfortable or even impossible to do alone. Tubs for seniors allow you or a loved one to bathe independently with its highly accessible design. ●Added Value: Walk-in tubs may not increase the value of every home, but they yield excellent value in the form of savings on medical costs you’d otherwise accrue if you or a loved one sustained an injury while using a traditional, leak-prone bathtub. 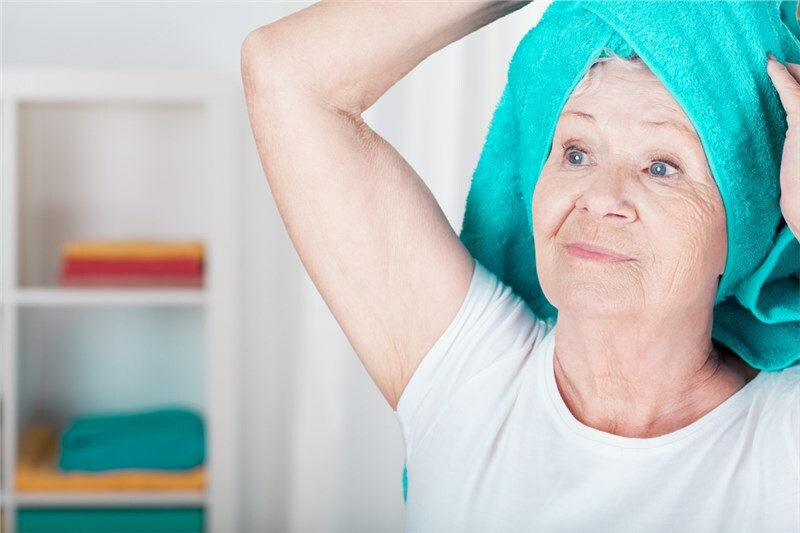 ●Sense of Dignity: Aging is a physical process, but it can take a considerable mental and emotional toll when it begins to detract from your day-to-day routine. By installing an easy-access walk-in tub, you’re preserving your personal independence or that of an elderly loved one. A walk-in tub from Luxury Bath is the ultimate in safety, convenience, and luxury. At Luxury Bath, we focus on installing high-quality, durable products in a timely manner. You won’t have to wait weeks for a messy renovation to be completed; at Luxury Bath, we can have your loved one enjoying a replacement walk-in tub in as little as one day, making the transition process quick and convenient. In addition to being comfortable and safe, our walk-in tubs are easy to maintain due to our Microban-infused acrylic that resists the growth of mold, mildew, and other bacteria. Want more information on walk-in tubs from Luxury Bath? Give us a call today to chat with one of our friendly service representatives about your needs. You can also fill out our convenient form online to request a free estimate.